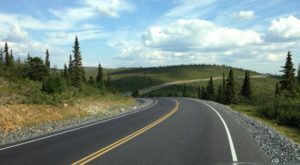 Most of Alaska’s attractions are outdoors, basking in the glory of the natural beauty that the great land is famous for. But some days are not as sunny and beautiful as you might like and everyone heads indoors. 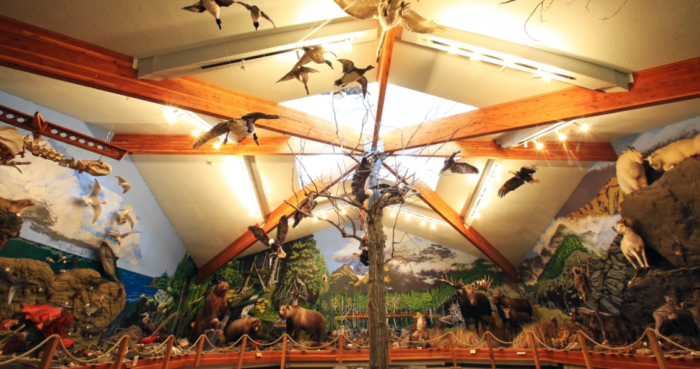 Well, luckily enough, there are these weird and wacky museums for whiling away the rainy days in Alaska. 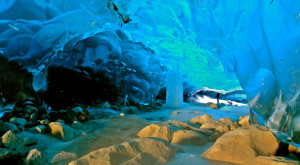 These places are so fascinating that you will not believe your eyes. From hammers to airplanes to ice sculptures, visit these weird museums for bizarre, fun and memorable experiences. Exactly what you'd expect and much more! 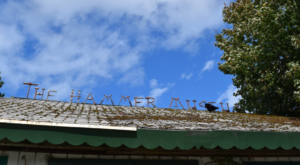 This museum has historical hammers from many different time periods and cultures, and teaches all about the origins and evolution of tools. There are hammers of every size from tiny to 20 feet tall. This place will truly astound you and is, by all accounts, a surprisingly delightful way to spend an afternoon. 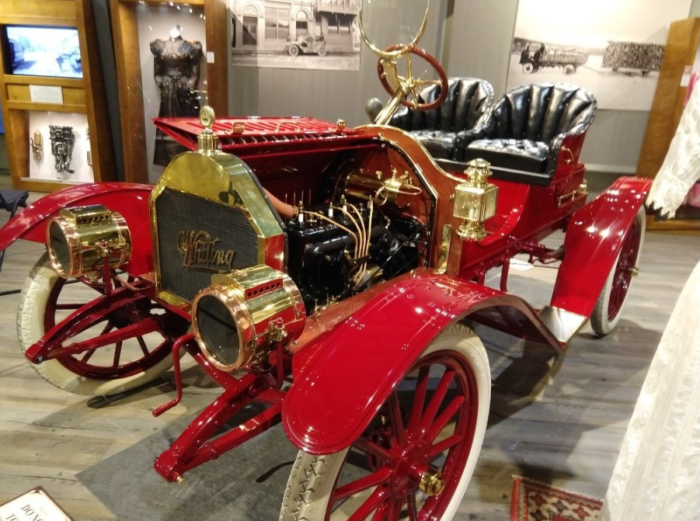 This museum is housed in a large show room with a gleaming collection of classic cars. 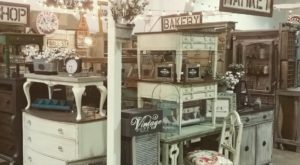 Historic garments are shown along side the vehicles showing what people of the time may have worn, and the old time photo op area is a hit with everyone. 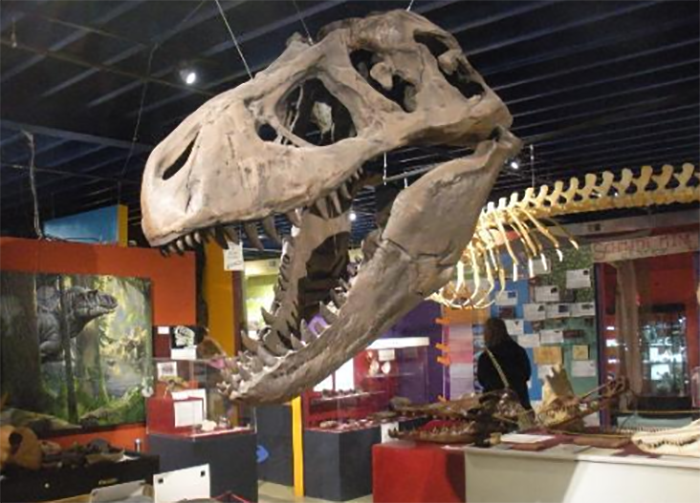 This place features a crazy assortment of dinosaur bones, objects from Alaskan people of the past, and other eclectic items. There is certainly a lot to look at and a lot of questions to ask at this crazy place. 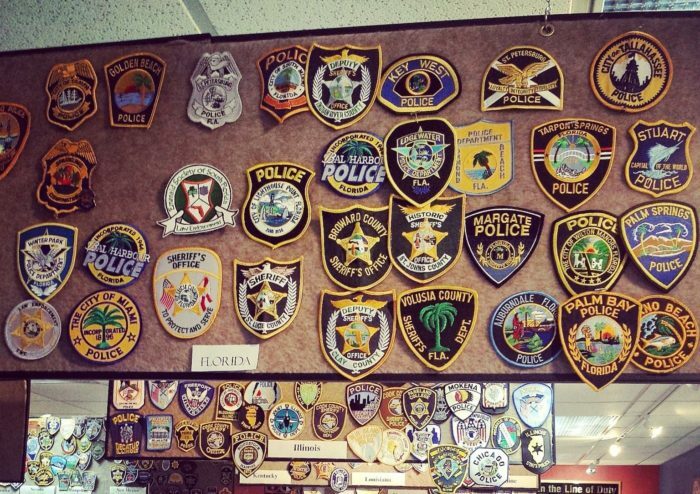 Right in downtown Anchorage, this museum is run by a non-profit and houses the state's only collection of historical law enforcement memorabilia. 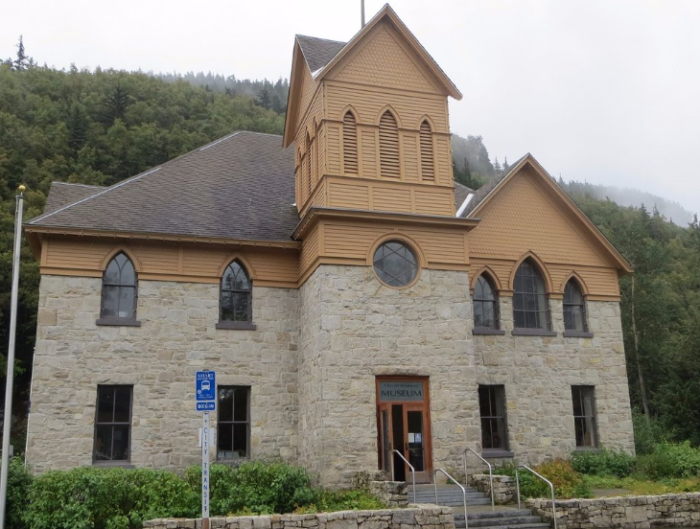 Including railroad cars, antique automobiles, and gold mining equipment, this museum documents the history of Alaska and the machines that made development possible. At the beautiful Chena Hot Springs, this ice museum is the best! 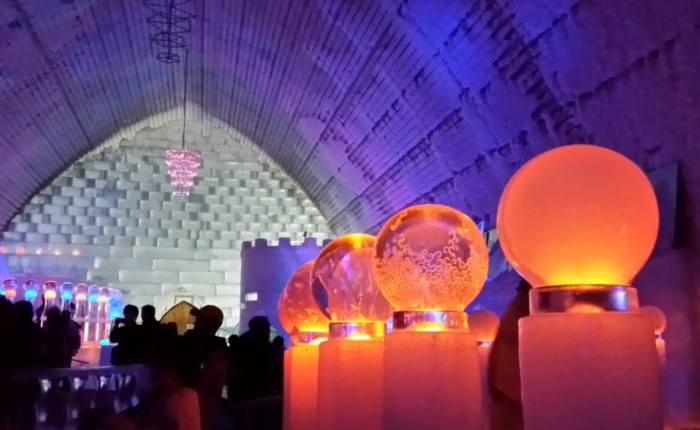 The huge building is completely outfitted with ice walls, beds, and world class ice sculptures from wall to wall. You can also have a drink at the ice bar where icy cold cocktails are served. 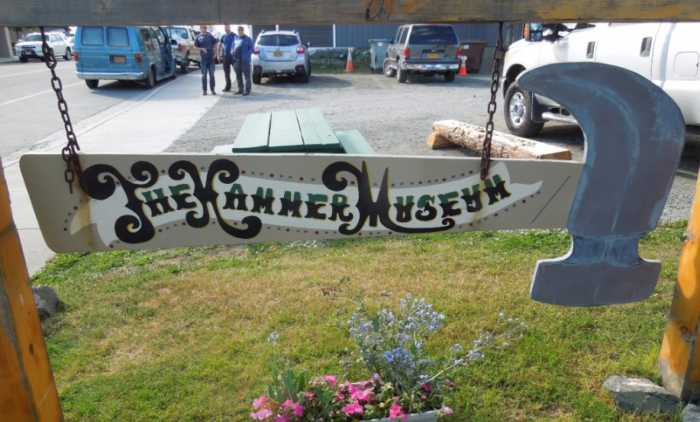 One of the coolest small museums you will visit in Alaska, this place is great. 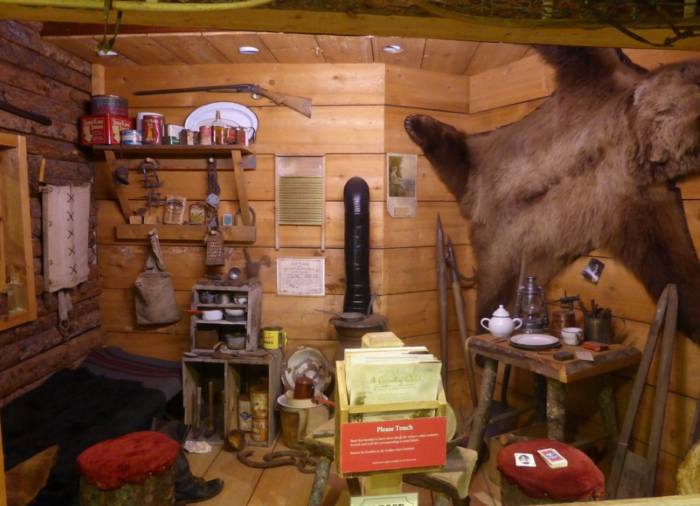 A well laid out small attraction that has artifacts and stories about the history of Alaska and the pioneers who lived through it all. 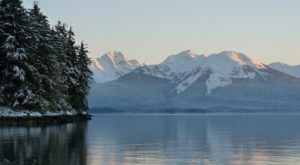 Learn about all the wildlife that frequents the forests, waters and skies of southeast Alaska. 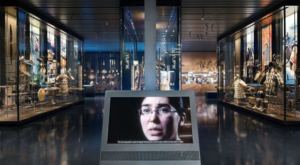 A warehouse of information of the culture and folklore of the area including the distant past, the Gold Rush era, and the progress up to today. 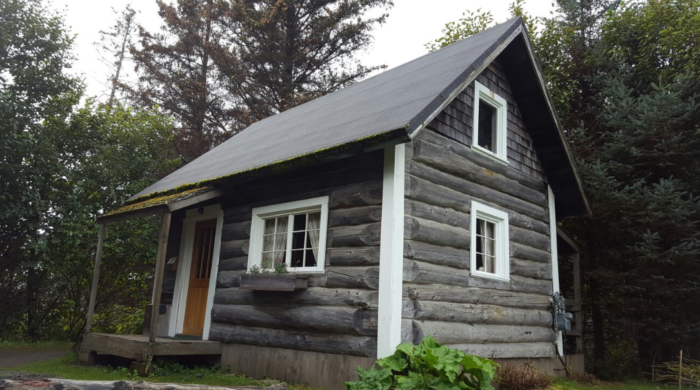 With tons of history of the area including fishing, skiing, and pioneer life. 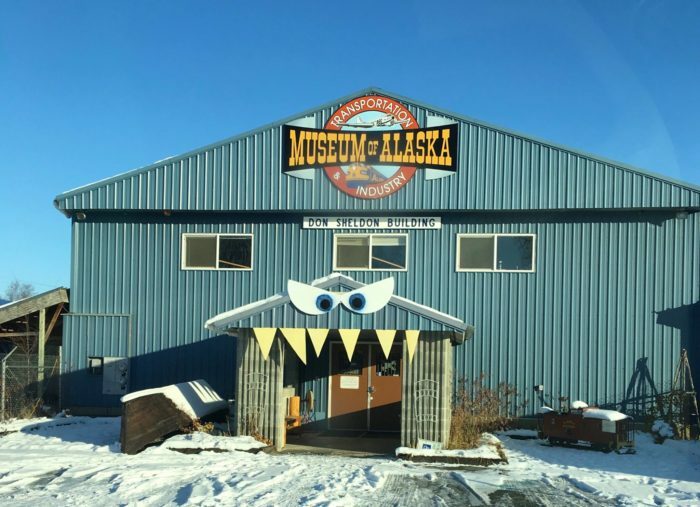 There is a lot to do to keep the kids occupied and much to see at this spot, decidedly one of the weird museums in Alaska. 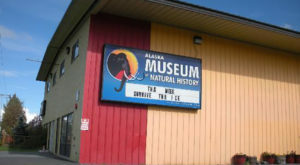 More information on Alaska museums here. 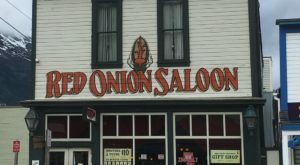 How many of these have you been to? Tell us about it in the comments below.